Leyla McCalla is a musician who defies boundaries. Singing in English, French, and Haitian Creole, McCalla has created a style of music wholly her own. A classically trained cellist, McCalla cultivates her unique blend by merging classical and roots traditions and switching between her cello, banjo, and guitar. 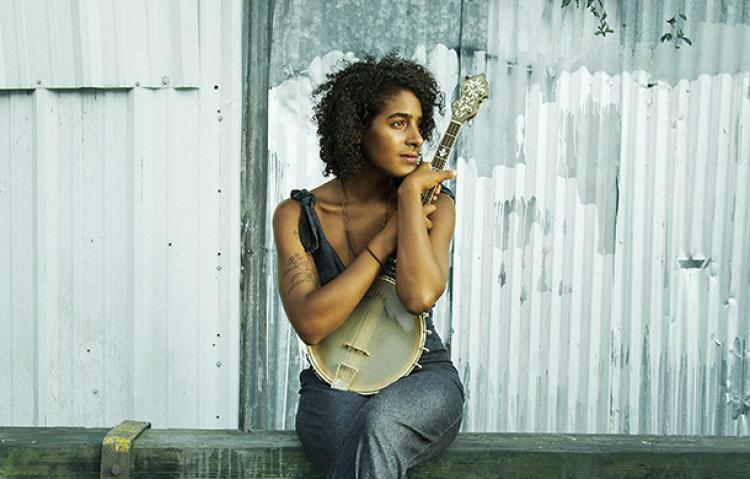 Having worked with the award-winning Carolina Chocolate Drops, McCalla has made a name for herself as a solo artist with her refreshing and poetic vocals and unbridled talent.